Recently Monsanto was court ordered to pay almost 300 million to a groundskeeper who used glyphosate while working for a school. He had developed non-Hodgkin’s lymphoma because of the glyphosate and through winning this case has now opened the door for hundreds of cases like his own. Chances are, you’ve heard about his story but if you haven’t you can click here to learn all about it. If you didn’t already know, Glyphosate is the main ingredient in Roundup and is something people all across the world use. Chances are you’ve gotten your hands on it a time or two without even realizing the damage it could and does do. Glyphosate has been listed as carcinogenic for quite some time now and is even banned in some places. It is toxic and many studies have proven as such. Monsanto has been stating for years on end that glyphosate is safe all the while going against research. 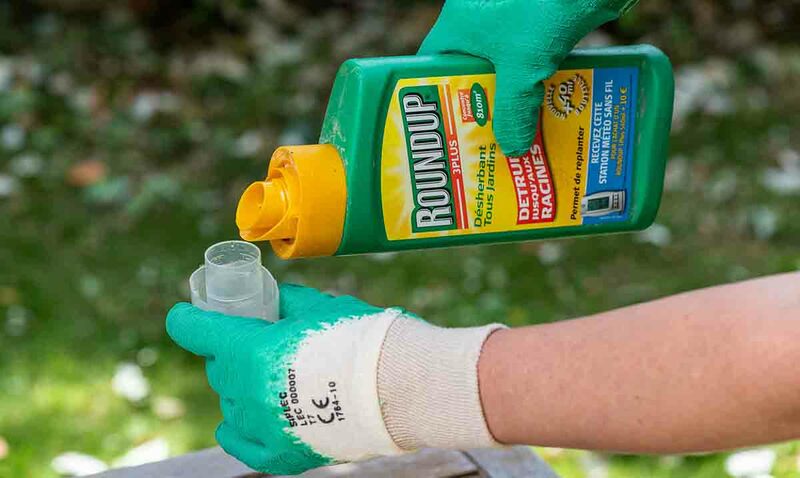 Glyphosate residue can be found in most of the foods we consume commonly and when it comes to the western diet, you can’t usually get away from it. To get a bit more in-depth on just one of the chronic diseases highlighted by Dr. Seneff, consider the reports showing that glyphosate may stimulate hormone-dependent cancers even at extremely low “environmentally relevant” amounts. Below you will find a list of some of the products and foods in general that have been found to contain traces of glyphosate Waking Times has managed to really narrow things down. These are things you may want to stay away from or at least pay attention to the sources. Considering the controversy in regards to roundup and the things coming out about glyphosate, you should be better safe than sorry. Kashi Soft Bake Cookies, Dark Chocolate, Oatmeal Etc. Things like honey, wheat crackers, granola, oatmeal, corn and so much more have all tested positive for glyphosate traces. While this is a long list I am sure there is more that can be and will be added in the future. What do you think about all of this?